Do you want to freshen up and give your cabinets a second life? Would you rather consider replacing, refinishing or cabinet refacing? Here is a guide to help you decide. 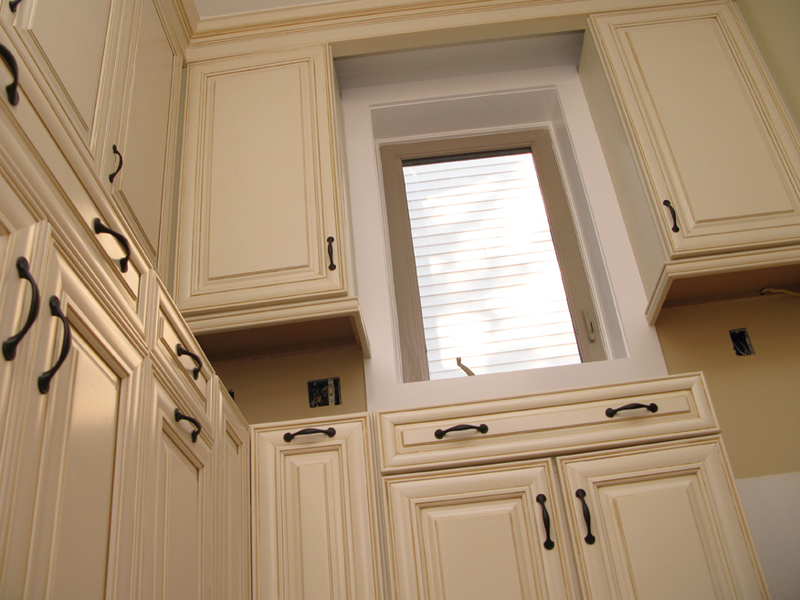 Over time, your cabinets suffer from wear and tear and damage that makes it impractical to have them repaired. What are the signs it is the time for change? When you notice signs, like cabinets swelling, changing the color or metallic parts corroding, they can be tell-tale signs your cabinets need replacement. Water damage in your cabinets will lead to them not shutting correctly and being swollen. So if you notice colored spots on the cabinets, they can be a sign of water damage. While some water damage cases can be repairable, some are just not. Severe water damage in cabinets include bubbling or warped wood or peeling on the outsides of the cabinet. Other signs are mold, darkening/changing color or not opening/closing properly. The cabinets have become soft – including on their walls. They feel soft whenever you press on them, and that’s a sign of severe water damage that needs replacement. The cabinet boxes are worn out and are in bad shape, making it impossible to mount hinges or drill holes. It only means they’re too weak to hold up new cabinet doors, so your money will be wasted if you would spend on new cabinet doors with worn out cabinet boxes. Also, you need to replace cabinets if they’re so severely damaged that giving them a facelift is impossible in terms of structural issues. Some cabinets are irreparable. Some people might not notice these issues until they thoroughly inspect the cabinets when planning the remodel. Will The New Cabinets Kill Your Budget? When it comes to prices (per linear foot), they vary based on several factors such as style and material type. For example, this source reveals that stock cabinets are the cheapest with a budget requiring between $60 and $200. On the other hand, semi-custom cabinets will cost between $100 and $650, while custom cabinets between $500 and $1,200. Generally, many cabinets will cost from $500 to $1,500/cabinet box. So if an average size kitchen will have 30 cabinets, homeowners might have to spend between $15,000 and $45,000 for new cabinets. There are many types of wood materials suitable for wooden cabinets, but at an average, they cost $13,500+. Wood materials are chosen by many because it is timeless and resistant to shocks. There are also many types of wood to choose from for a wooden cabinet, which means different prices for each of them. For the most part, customized wooden cabinets are most expensive because they’re built to your specifications, mostly to fit a layout. A few types of wood used in cabinet making include cherry, oak, birch, hickory and pecan and maple. The different designs also affect the price of the cabinet. For example, regularly shaped for smaller kitchens are less costly. But for oddly shaped kitchen layouts that require a unique design to fit it, calling for custom cabinets, you will have to spend more. The cabinets will have to fit odd corners. For inset or flush cabinets, they usually have the same price range as custom and semi-custom or can range from $150 to $1,200 per linear foot. However, you will have to pay 20% more if there will be flush mounts versus a similar and regular design that has the same kind of materials used. Difference between refinishing and refacing: While these two words are sometimes interchanged and often thought of as the same by some people, they have differences. Refacing – the term is interchangeable with “resurfacing,” especially among pro cabinetmakers. Cabinet refacing refers to the facelifting given to the visible or front surfaces of the cabinet. In reality, the two means the same. Refinishing – it refers to keeping the same components of the cabinet but changing the finishing, usually the color, done through chemically stripping the old finish or sanding it before applying new stain or paint. Professional refacing can cost between $4,000 and $9,000 – up to 50% less expensive versus replacing cabinets. Refacing can also allow for a new color, style and finish, apart from being more cost-effective than replacing. This task will involve replacing drawer faces and doors, supplies and hardware and labor cost. On the other hand, professional refinishing can cost between $1,500 and $4,000, so it is more affordable to have kitchen cabinets refinished than resurfaced. It can give new life to cabinets without changing their style. Refinishing can also change the color, too, and it will take the least amount of time. Don’t start without a solid plan in mind. 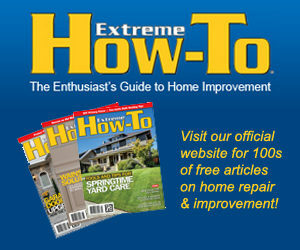 Determine if it is refacing or refinishing your cabinets need. But if they’re severely damaged, like due to water damage, replacement may be the better route to take. Choose the right paint if plan to repaint or the right stain color if staining the cabinets. You might want to choose alkyd enamel that costs more but holds up better than ordinary wall paint can. It can also leave a smoother finish. But if you have a little money to spare, you might want to seek help from the pros in cabinet refacing or refinishing.